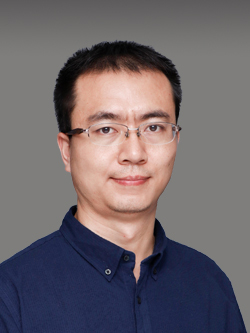 Bo joins Conax as the Account Manager for North and East China, based in our Shanghai office. Bo’s prior experience includes positions as a Sales Engineer, Application Engineer, and BD Manager focused on new application and high growth marketing. Bo graduated from Tianjin University with a degree in Mechanical Design, Manufacturing, and Automation. In his spare time, Bo enjoys playing basketball, swimming, cooking, reading books, and playing PC games. As a technical sales representative, Bo likes to try different ideas to solve customer’s problems. Welcome to the team, Bo! Conax is pleased to attend the 2018 Electrify Europe Conference in Vienna, Austria with thousands of innovators and thought leaders. Among the latest power industry technologies and solutions, we’ll be exhibiting our patented Spring Loaded Exhaust Gas Sensor. Standard exhaust gas sensors in 7F and 9F gas turbines are at risk for premature failure. As temperatures rise, the radiation shield and sensor sheath expand at different rates, forming a gap between the seat and the radiation shield and the stop on the sensor. The sensor vibrates and the tip eventually breaks, causing the sensor to fail and the gas turbine to trip. Conax created the Spring Loaded Exhaust Gas Sensor, featuring a high-temperature compression spring that is inserted between two spacer tubes. The spring minimizes vibration, which means the sensor is less likely to fail and break. This solution has proven to increase sensor life and provide thousands of hours of operation without failures, preventing downtime and saving money. Click here to view a video demo. If you’re at the show, stop by Booth A-L67 and see us! This year’s Frame 6 Users Conference takes us to Ponte Vedra Beach, Florida June 12. At the show, we’ll be demonstrating our kit that replaces exhaust gas thermocouple sensors in older GE frame turbines. This kit lets operators replace sensors without having to replace the entire thermocouple. The solution provides a longer lasting sensor—meaning less maintenance time. Cable assemblies are custom manufactured to the desired length and remain fixed in the turbine hot box, only the sensor needs to be removed. Cable assemblies are made from 18 AWG stranded conductors with PFA insulation and are jacketed with stainless steel over braid. To learn more about this year’s show, visit http://frame-6-users-group.org. We’ll be at booth #34. We hope to see you there. We’ve been proudly providing high-performance, high-quality temperature sensors to our partners in the aerospace industry for over 55 years. Our explosive activated valves went along for the ride during the first space launch of Project Mercury in 1962. Conax parts were also used in the US Air Force F-16 Fighting Falcon. Today, Conax thermocouples and harness assemblies can be found in several large-scale aerospace projects. Watch the video to see where we’ve been, and where Conax can take you. For more information about our aerospace capabilities, click here. 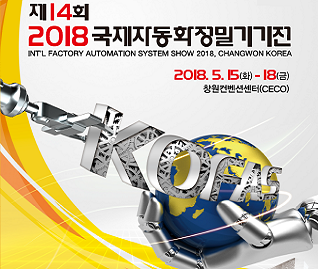 Our team will be in Korea from May 15th through the 18th at the International Factory Automation System Show in Changwon. This event brings together the technology industry, where experts come to exchange ideas and form business partnerships to further innovation. We’re sharing a booth with Wontech, a global leader in the field of medical aesthetic lasers and energy-based aesthetic equipment market. Visit us to learn more about our standard and custom-designed compression seal fittings and temperature sensors. For more information on the show, visit kofas.org. Find us at booth F12. Semiconductors are in electronic devices we use every day, from cell phones to computers, and the global demand for semiconductors has never been higher. Last year’s semiconductor sales increased by 21.6% compared with 2016. Sales topped $400 billion in 2017, a first for the industry. 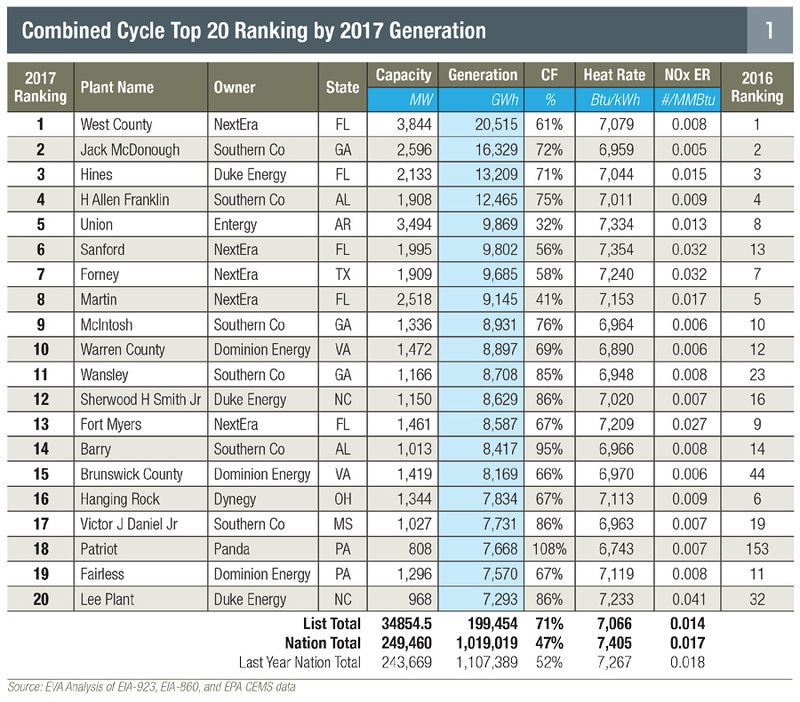 Most notably, the memory sector saw the largest increase in sales in 2017. It’s also the fastest growing—sales increased 61.5% for the year. For more information, check out Solid State Technology. This year’s conference takes us to Atlanta, GA where professionals will share innovations and new ideas for the power generation industry. Our spring loaded exhaust gas sensor is designed to prolong standard gas sensor life in 7F and 9F gas turbines. Standard exhaust gas sensors in 7F and 9F gas turbines are at risk for premature failure. As temperatures rise, the radiation shield and sensor sheath expand at different rates, forming a gap between the seat in the radiation shield and the stop on the sensor. The sensor vibrates and the tip eventually breaks, causing the sensor to fail and the gas turbine to trip. The spring loaded gas exhaust sensor is a high temperature compression spring that is inserted between two spacer tubes. The spring minimizes vibration, which means the sensor is less likely to fail and break. This solution has proven to increase sensor life. If you’re attending the conference, visit us at booth 64.